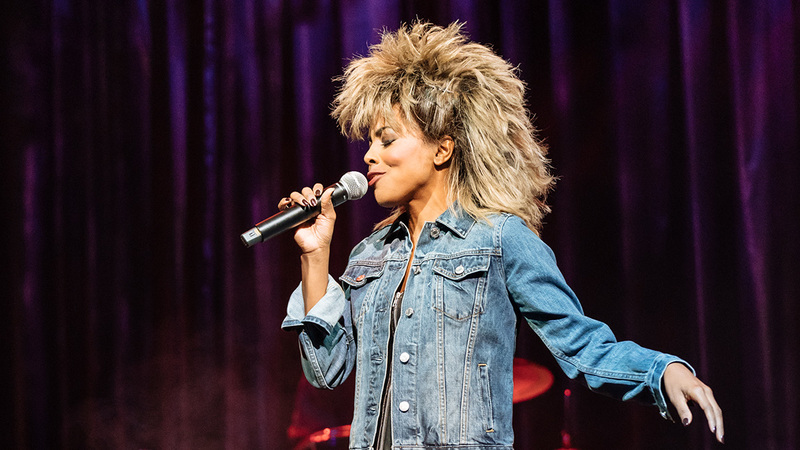 Producers of the forthcoming musical Tina – The Tina Turner Musical have announced who will star in the titular role when the musical opens on Broadway this fall. Tony-nominee Adrienne Warren (Shuffle Along), who is currently dazzling London audiences in the role of Tina Turner, will make her return to Broadway as the iconic performer. Warren’s tenure in the jukebox musical is winding up in the West End at the Aldwych Theatre. 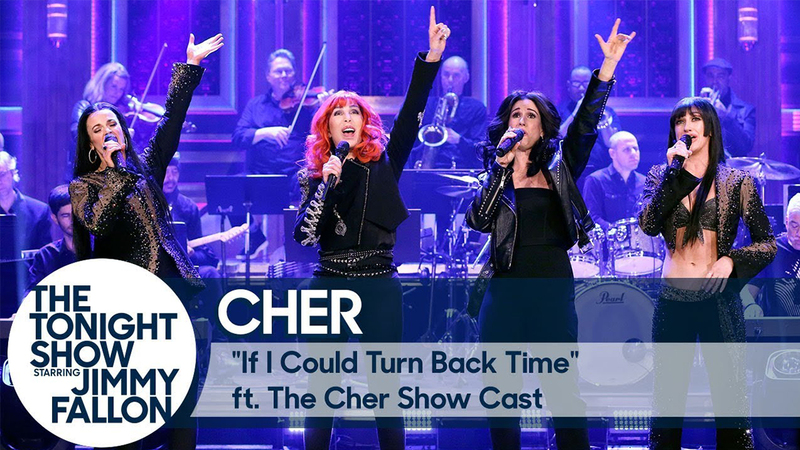 She plays her final performance there on April 13, 2019, in preparation for Tina – The Tina Turner Musical’s Broadway berth. Adrienne Warren shared her thoughts on crossing the Atlantic with the show: “Working on this show has been a life-changing experience for me. Tina’s unshakable courage, grace and determination have been our constant inspiration, and I am honored to have had the opportunity to be part of this telling of her story. It has been an amazing year in London, working with the incredible Phyllida Lloyd, Katori Hall and the creative team, in a city that has welcomed me with open arms. Returning home to Broadway, in this role and in this show, is a dream come true”. Warren has delighted New York City audiences before. She was Tony-nominated for her role in the musical Shuffle Along. She originated the role of Danielle in the Tony-nominated Bring It On: The Musical on Broadway. She was also seen at the Apollo Theater as Lorrell in Dreamgirls, followed by the national tour. Other New York theatre credits include The Wiz at Encores City Center. Warren has the endorsement of Turner herself, who had this praise to offer the show’s star: “I’m so proud of everything that Adrienne has achieved over the last year in the West End. She has given it everything she’s got, she has poured her soul into it, and she deserves every success. I am thrilled she will be reprising her role in New York, and I cannot wait to see her on that Broadway stage on opening night”. Directed by Phyllida Lloyd, Tina – The Tina Turner Musical features a book by Katori Hall with Frank Ketelaar and Kees Prins and of course includes a bevy of iconic hits sung by Turner over her illustrious career. Choreography for the show is by Anthony van Laast, with set and costume designs by Mark Thompson, musical supervision, additional music and arrangements by Nicholas Skilbeck, lighting by Bruno Poet, sound by Nevin Steinberg, projection design byJeff Sugg and orchestrations by Ethan Popp. 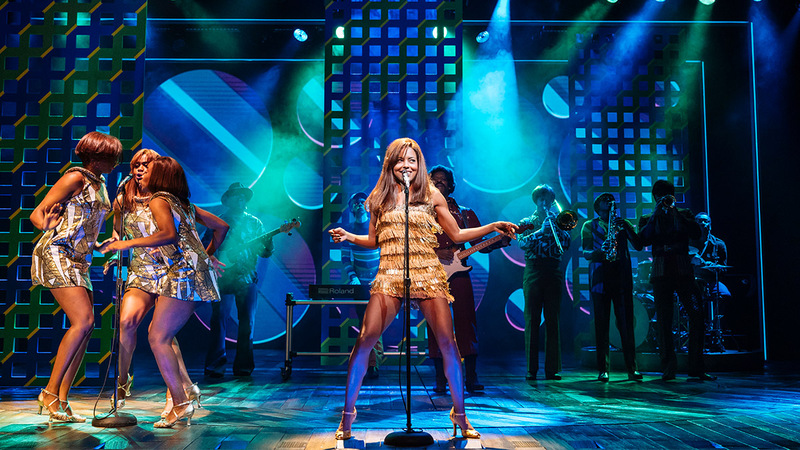 A new bio-musical based on the life of legendary artist Tina Turner, Tina – The Tina Turner Musical received its world premiere in April 2018 at the Aldwych Theatre in London where it opened to five-star reviews and continues playing to sold-out houses. The West End production has just announced its fifth booking period and is now booking through December 21, 2019. A German production opens this Spring at Stage Operettenhaus in Hamburg. The theatre, dates and further casting for New York will be announced in the coming months.